Online travel agencies and flight aggregators have become a vital tool for Asia's young and price-conscious travellers to book flights. But here's the catch: flight aggregators, despite their promises, may not in fact be delivering the best deals, according to research by Hong Kong's Consumer Council. 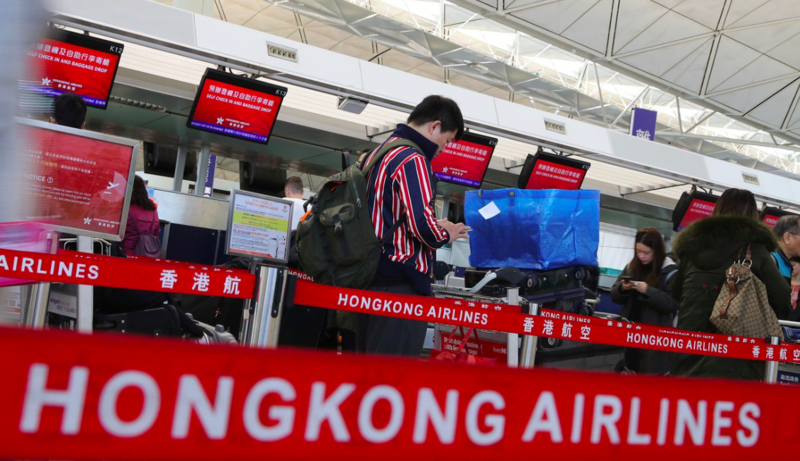 The council said last month it had conducted at least 50 searches for flights to and from Hong Kong on six fare comparison websites - Skyscanner, Kayak, Cheapflights, Momondo, DuckDuckLook and Google Flights - and found Skycanner to be the best performer, and Google Flights the worst. Travel agency owner Winnie Cheung said travellers who expect to get the best prices via flight aggregators can easily be misled, as prices depend on how and when they search for tickets. "Availabilities change every second. When a [seat class] is filled, the price goes up," the 52-year-old owner of Hong Kong's Emporium Travel said. ​​​​​​​Flight aggregators do simplify the ticket search process. Google Flights and Skyscanner, for example, operate as search engines that sift through dozens of airfare-selling websites to provide travellers with a comparison of rates. Once a traveller clicks on the price they want, the aggregator will redirect the user to a website where the ticket can be purchased. Some of these aggregators also act as online travel agencies (OTAs) - examples are Booking.com and Expedia- that allow users to purchase tickets directly. Using six flight aggregators, this reporter on Friday did close to 80 searches for fares originating from different Asian cities, such as Kuala Lumpur and Singapore, for trips three months later in July. Half of the fares shown by the aggregators became more expensive at the ticket-selling site, and over 30 per cent of the searches also displayed fares higher than those listed on airline websites. Take for example a flight from Kuala Lumpur to Melbourne from July 15 to 22. Cheapflights and Momondo did not show a HK$2,329 (S$402) Air Asia flight, which would have saved customers over HK$1,950. In another case, the best fare on Cheapflights for a flight from Singapore to Jakarta for the same travel period was HK$1,015 but the flight cost only HK$646 on the Air Asia website - a HK$369 difference. Also, fares shown on flight aggregators usually do not include checked baggage fees, which can bump up the cost of the ticket. Nicole Smith, an Australian who runs travel blog Bitten by the Travel Bug, said she has found several flight aggregators with pricing inaccuracies. Another issue with OTAs is also that tickets bought through them may not be honoured by the airline, the 28-year-old said, recounting one incident in particular. "Despite presenting receipts, my bank statement showing the money taken, and the eTicket confirmation from the company … my booking was 'lost in the system'," she said. "I couldn't even get in contact with the OTA to sort it out as many offer limited contact options, so I was forced to pay for a new ticket out-of-pocket and claim through travel insurance. Not the best way to start my holiday!" ​​​​​​​The International Air Transport Association forecasts the number of air travellers worldwide to double from 4.1 billion passengers in 2017 to 8.2 billion by 2037 - an increase driven by soaring demand in the Asia-Pacific. Young travellers already form close to one-quarter of the 1.24 billion international tourists each year, according to 2017 data from the United Nations. And those aged 22 to 31 are propelling the growth of the online travel market, according to a 2016 report by Allied Market Research. Mumbai-based university student Hardik Doshi values fare comparison websites because he can access low cost flights "at the touch of a button". "In India, OTAs offer significantly high discounts. Compared to a traditional travel agent who makes a set commission from my booking, I'd rather opt for the cheaper option," said the 22-year-old. Jigyasa Sharma, 25, uses flight aggregators because all the information is in one place. The research associate at a Singaporean think tank prefers using Agoda, Momondo and Skyscanner but says she "can't really say [I] got great deals". "Most of the time the price I pay is the same as the one I'd pay if I buy from the airlines directly," said Sharma, who took about 70 flights last year. 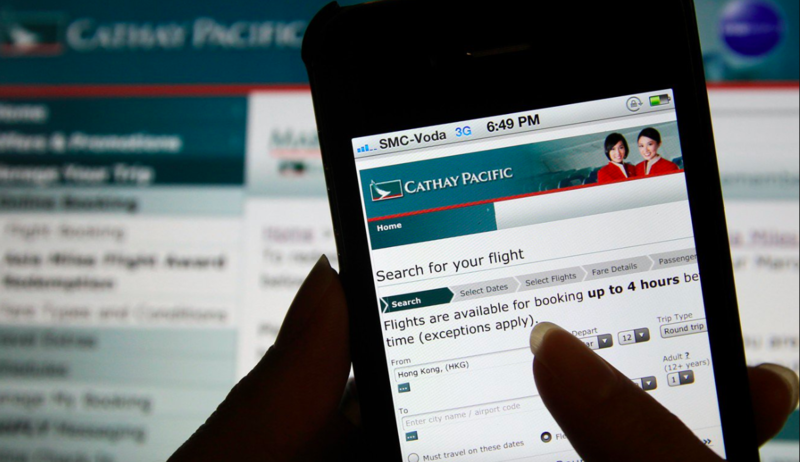 Jacelyn Yap, a 22-year-old Singaporean studying biomedical engineering, notes that cheap flights offered through OTAs might mean flying at inconvenient times. "The deals are good if you're not so picky, I usually end up on flights with long layovers and strange timings," she said. "Be ready to fly at ungodly hours and download a TV series for long transits." Seasoned travellers like Smith, who flies more than 50 times a year, suggest cross-checking prices on flight aggregators with airlines. 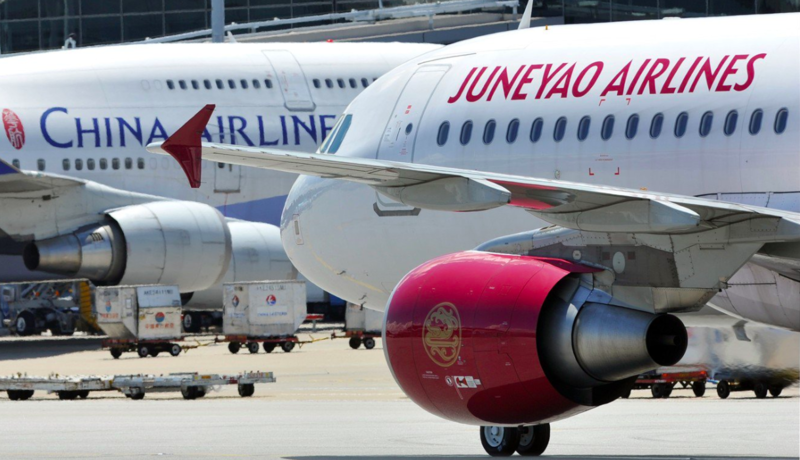 Some airlines, like Cathay Pacific, Hong Kong Airlines and Singapore Airlines have tried to encourage customers to book direct, offering benefits like 24-hour customer service, frequent flier privileges and guaranteed prices with hidden fees. Booking directly also allows travellers to select seats, claim airline miles and get compensation for flight delays, Smith added. "For an extra few dollars it may be worth booking direct for peace of mind." Jacob Fu, 35, the co-founder of travel lifestyle blog LocalAdventurer.com, recommends using online tools for research. The track prices tool on Google Flights, he says, sends alerts when prices fluctuate. Janet Hung, a consultant based in Hong Kong who travels at least 40 times a year, says she does her bookings through specific online sites that she finds reputable. "Booking.com appears to have better deals compared to the other OTAs, especially last-minute ones," the 36-year-old pointed out. Cheung, the travel agency owner, says agencies cannot compete with online websites but they can offer advantages. "Travel agents can assist with flight changes and cancellations and help synchronise travel plans across different departments," Cheung said. "We also offer more tailor-made or complicated trips, which you cannot just book online [through OTAs]."